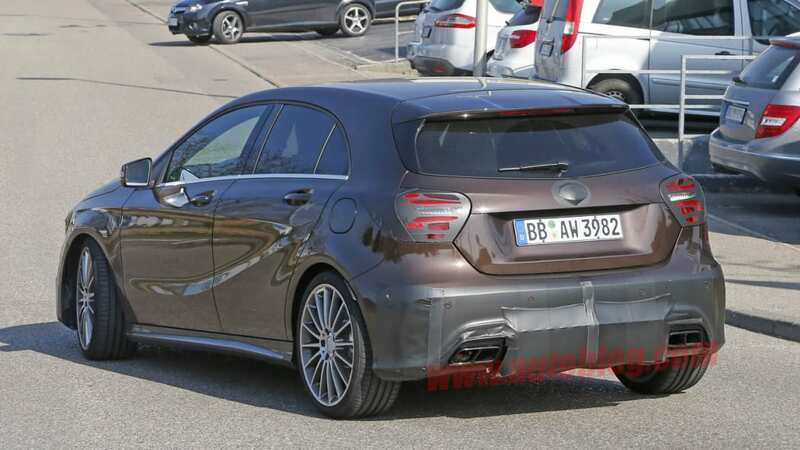 Now on the market (or some markets at any rate) for a couple of years already in its current form, Mercedes is preparing a slight refresh for the A-Class. 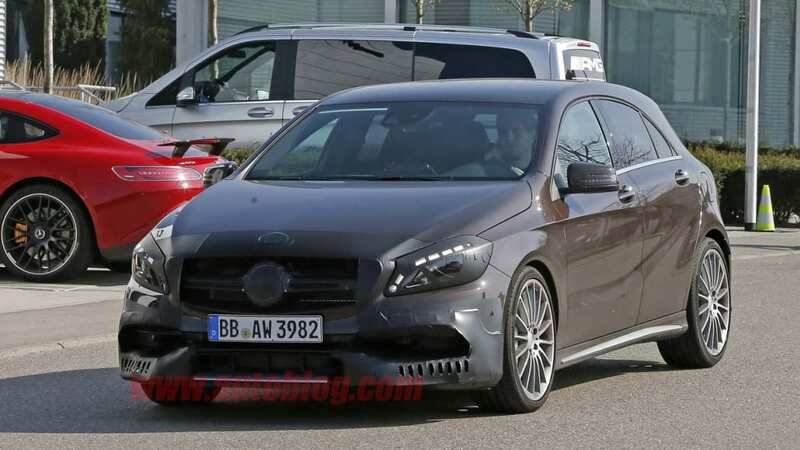 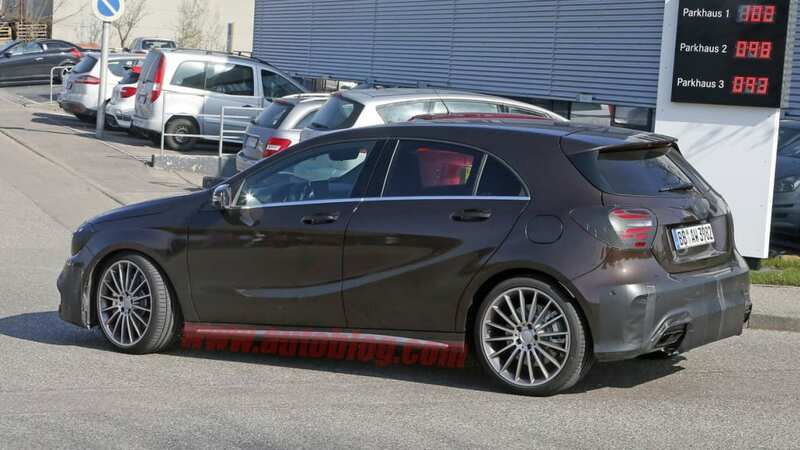 And that means a new A45 AMG performance version, as well. 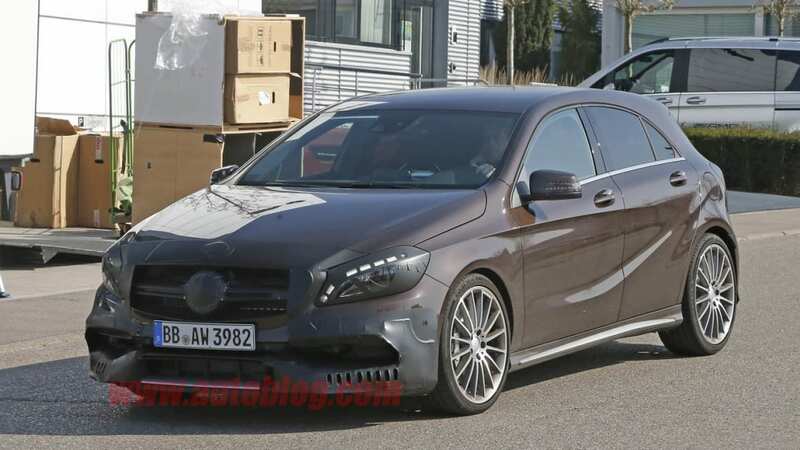 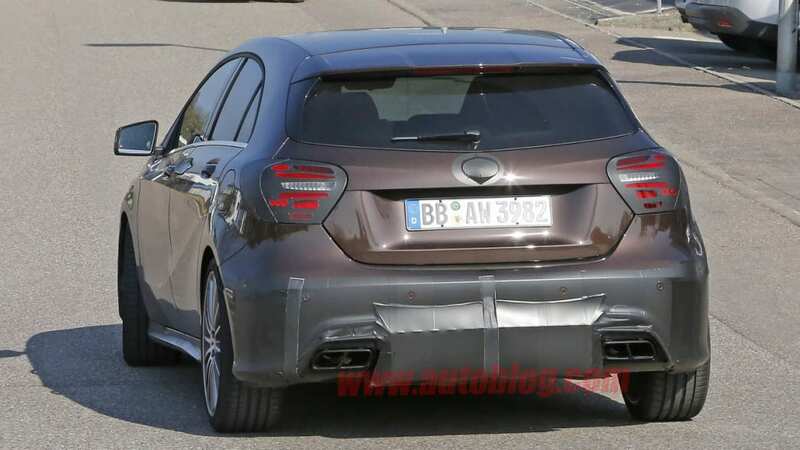 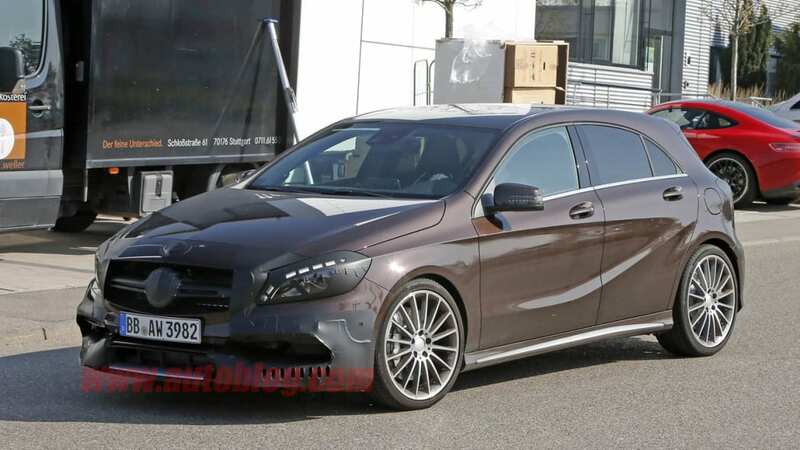 Pictured undergoing testing in Germany, this prototype is hiding some enhancements for the littlest Benz. 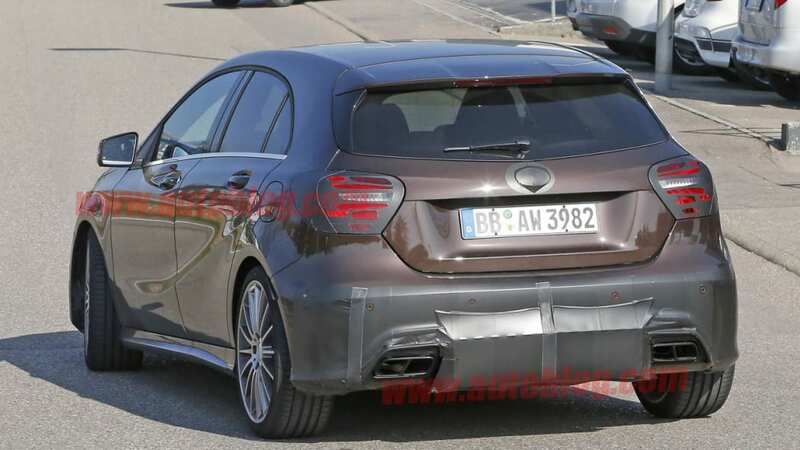 We're expecting the updates to be rather subtle, but they ought to help the Silver Star hatch keep up with the likes of the BMW 1 Series and Audi A3 in the increasingly competitive premium hatchback market. 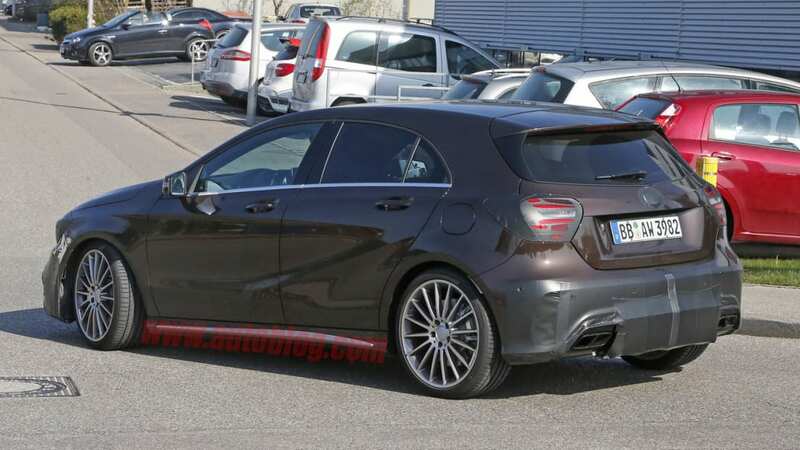 Best of all, Mercedes is tipped to be preparing an even more powerful A45 AMG S with over 400 horsepower to keep pace with the upcoming Volkswagen Golf R400. 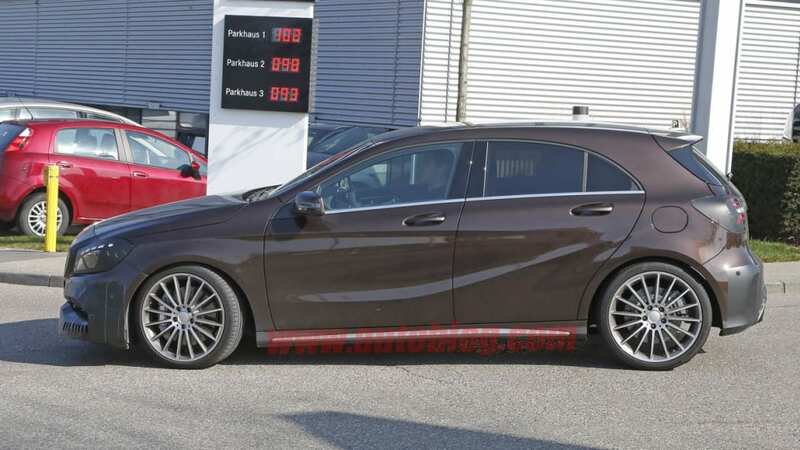 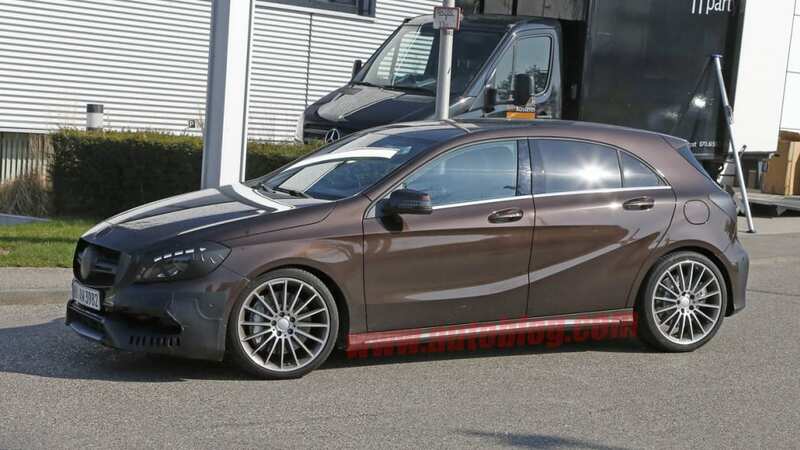 Unfortunately the A-Class isn't offered in North America, but we can hope that some of the enhancements (especially in the performance department) are ported over to the CLA-Class sedan and GLA crossover as well.